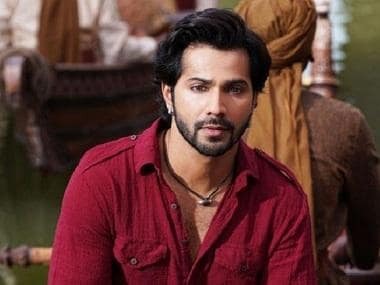 Kalank has managed to pique audience's curiosities with its trailer launch. The Abhishek Varman directorial's new song 'Tabaah Ho Gaye', featuring Madhuri Dixit, was released on Tuesday. 'Tabaah Ho Gaye' is a mournful number sung by Shreya Ghoshal. The song talks about the perils of lovers parting ways. Draped in an exquisite orange lehenga, Madhuri looks like a dream on screen. Manish Malhotra, Maxima Basu Golani and Ajay Kmr have designed the costumes for this number. The actress paints a regal picture amidst the extravagant and embellished sets of Kalank. The song has been choreographed by Saroj Khan and Remo D'Souza. Binod Pradhan's deft camera-work captures Madhuri perfectly, often highlighting her pained expressions while she dances gracefully. 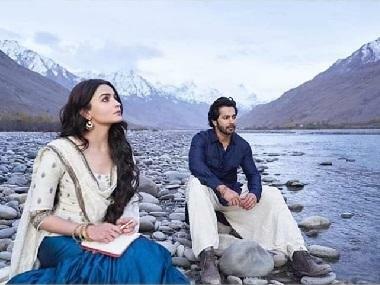 Kalank was originally conceptualised about 15 years ago by the late filmmaker Yash Johar, father of filmmaker Karan Johar. Karan had called the film a 'story of turbulent relationships and eternal love.' Kalank is being produced under Johar's Dharma Productions banner. 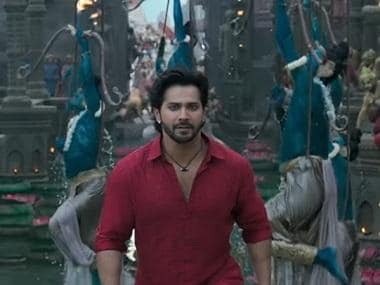 Co-produced by Fox Star Studios, Sajid Nadiadwala, Hiroo Yash Johar and Apoorva Mehta, Kalank is slated to release on 17 April.